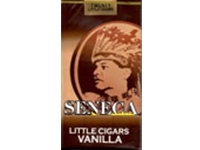 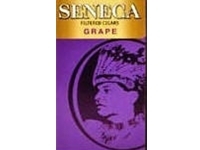 Formerly known as Seneca Sweets, these Seneca filtered cigars pack a flavorful punch! 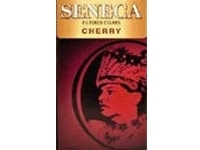 PLEASE NOTE - The sweet is in the filter now - they may taste slightly different than the old Seneca Sweets. 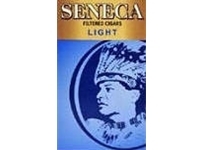 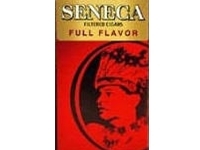 In addition, all Seneca Filtered Cigars come in Box only - soft pack is no longer available.